Really proud of this ambitious project! 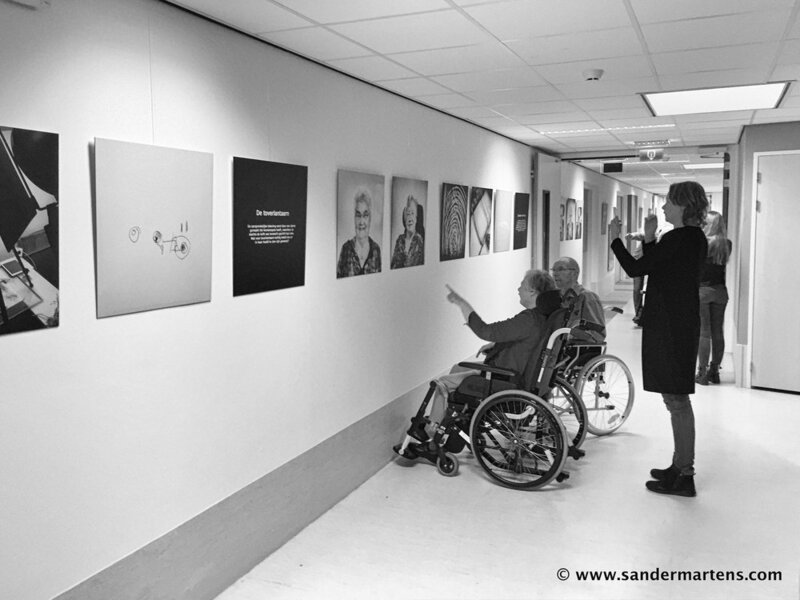 Until January 31 2019, the exhibition can be seen at nursing home “De Waadwente” in Dokkum, where the original fine art photography workshop took place last month. The expo will travel to 10 additional locations of ZuidOostZorg in 2019.